Mark your calendar for next Labor Day Weekend 2018! 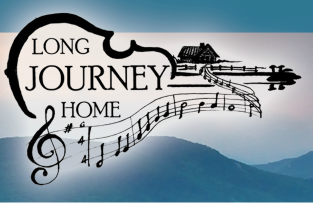 The Long Journey Home House Band will kick off the weekend with dinner and dancing at Johnson County Senior Center (beginning at 5pm). This year we've added an old fashioned Cake Walk! 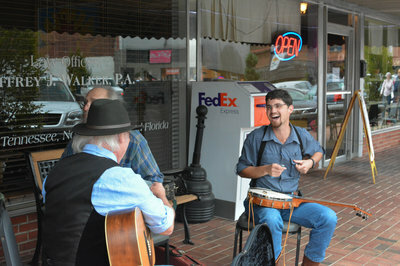 ​Downtown will come alive with all kinds of pickin' and grinnin', friends, and local food vendors. Come hungry for Barbeque, Burgers, and treats from HoneyBee sweets! ​Join us for Musical Heritage Tour and the unveiling of the Black Smoke a Risin' mural on Main Street adjacent to Johnson County Bank. and other traditional gospel singers. 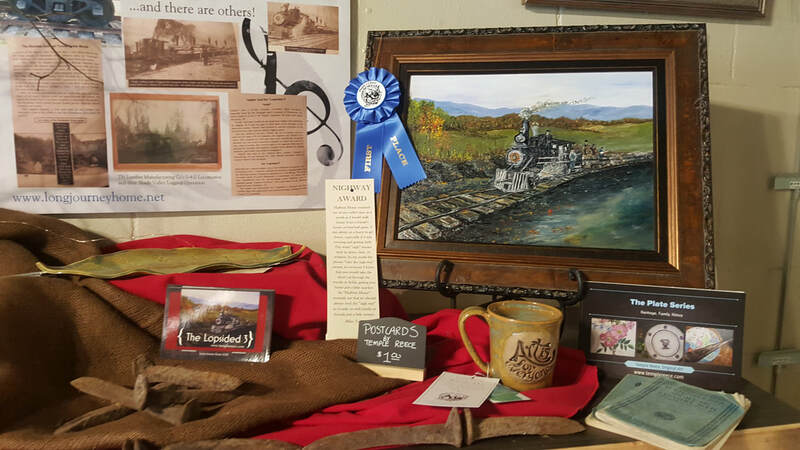 Here you can see the work of Long Journey Home artists, Cristy Dunn, Temple Reece, and Tia Thomas as well as work created by other Johnson County Artists in response to this year's theme: "Black Smoke a Risin". 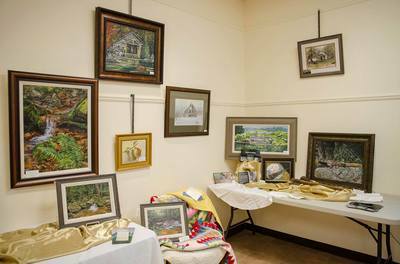 ​The Tennessee Sunrise Quilt Guild will hold an exhibition at the First First Christian Church's Christian Life Center. See the outstanding work of local quilters and the entries in the 2018 quilt challenge, "Take Me on a Journey." If you couldn't be with us, you missed a great time. While we plan for this year's celebration, enjoy a of the few sites and sounds that were captured on September 2nd and 3rd, 2016. 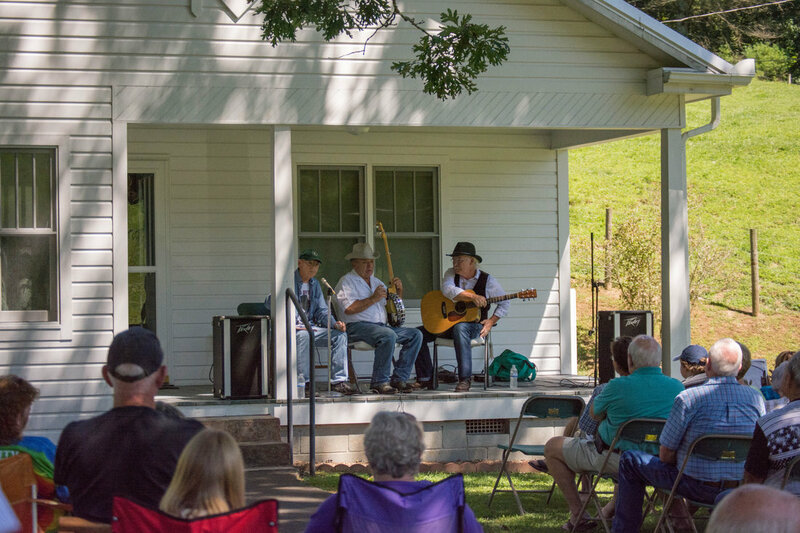 At the Clarence "Tom" Ashley Homeplace, we heard Kenny Price and Jerry Moses perform in Tom's signature Clawhammer banjo style. 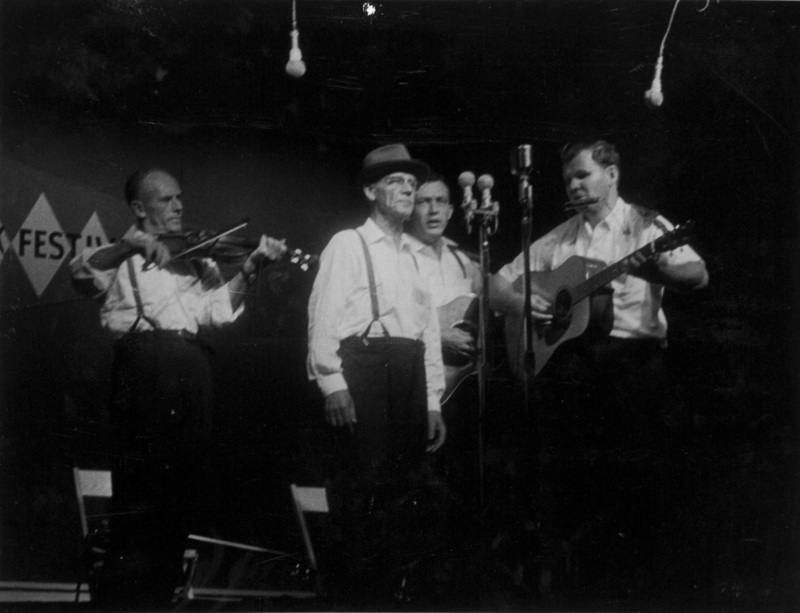 Tom Ashley, Fred Price, and Clint Howard introduced the young Doc Watson to the world. 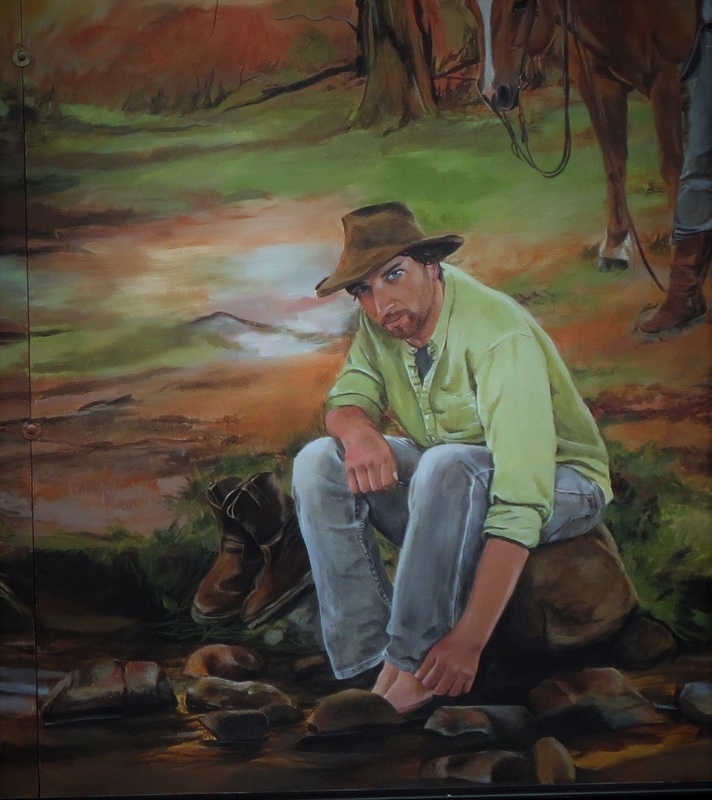 The 2016 mural and celebration honored Fred Price and Clint Howard. 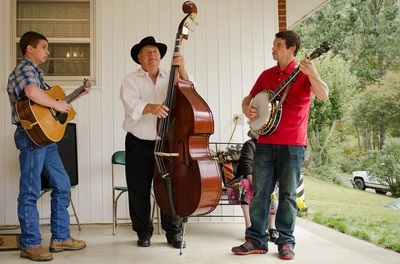 Fred and Clint, along with Tom Ashley made up the trio that was discovered by folklorist, Ralph Rinzler in the early ‘60s. 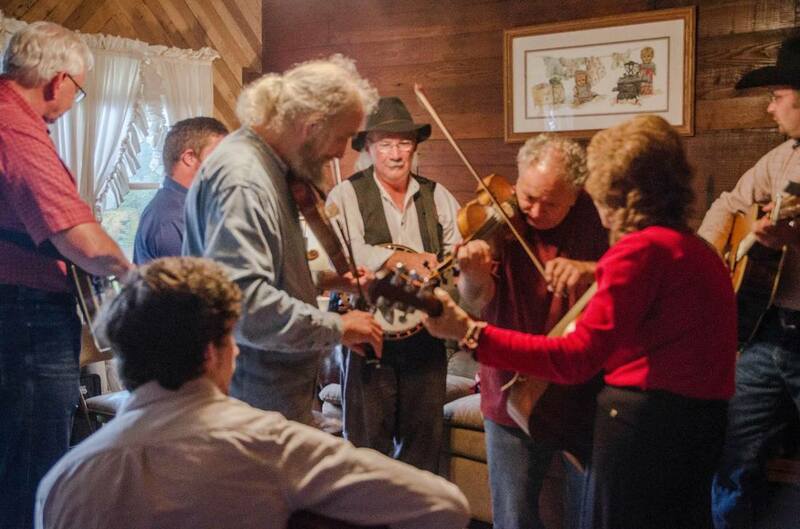 They knew a good guitar picker playing on the street over around Boone at the time by the name of Doc Watson. 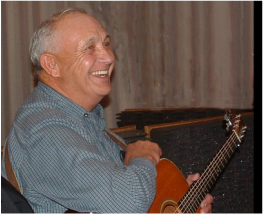 Doc didn’t even own an acoustic guitar at the time, as he was focused on more modern music. With some direction from Rinzler, the newly formed group hit the road. They received rave reviews from coast to coast. 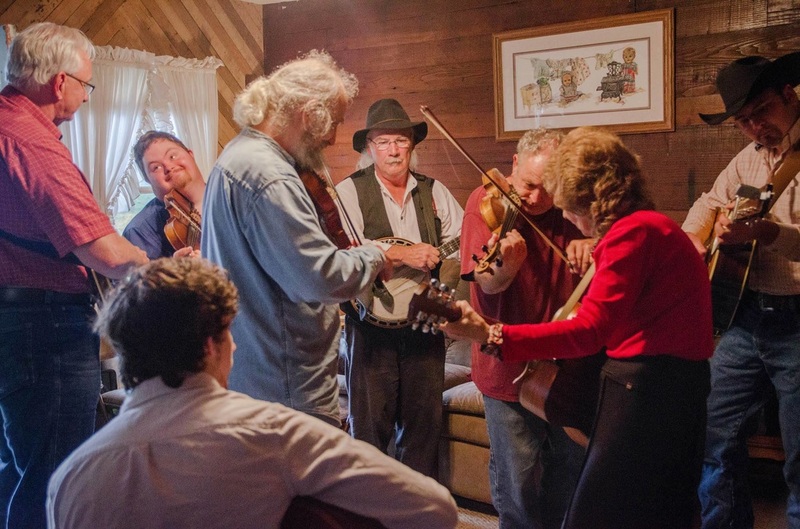 Their album, Old Time Music at Clarence Ashleys was recently placed on the National Recording Registry. 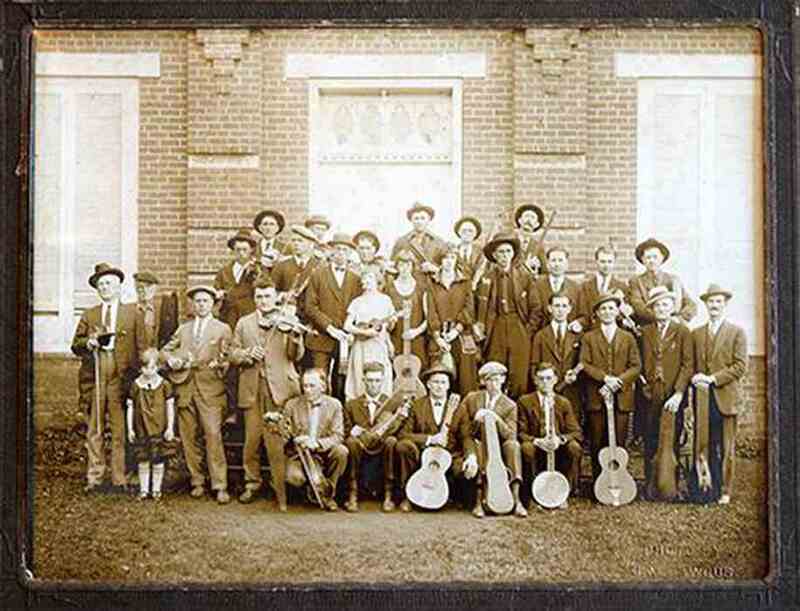 Later, Fred and Clint with sons, Kenny and Clarence would record the Ballad of Finley Preston. 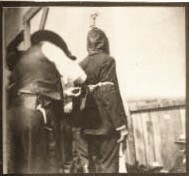 The album told the story of the last legal hanging in Tennessee, which happened in the vicinity of the Courthouse. 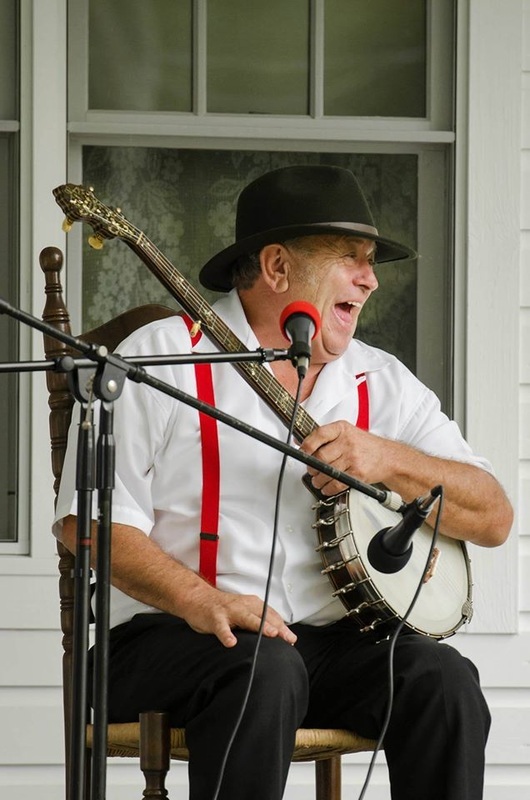 The late great folklorist, Joe Wilson, native son of Johnson County and National Heritage Fellow, produced the album, just number 009 on the Rounder record label. 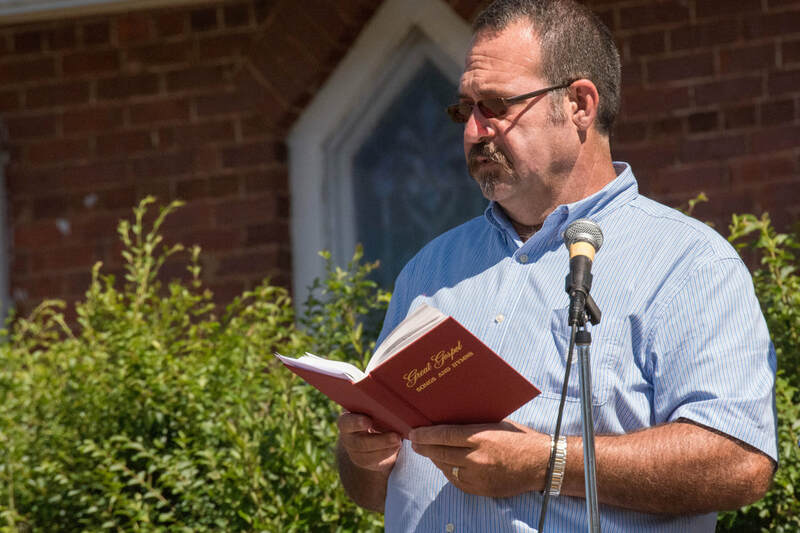 "Everyone who knew Fred and Clint remembers not only their music, but their legacy of kindness and humility. They were good people who lived authentically, and their music had a way of putting us in touch with the most decent part of ourselves." The infamous Tom Dula was captured in Doe Creek, off Highway 67 in the Pandora Commuinty by Colonel James Grayson and a posse. The song made famous by the Kingston trio was first recorded by Grayson's nephew, Blind Banmon Grayson in the late '20s. 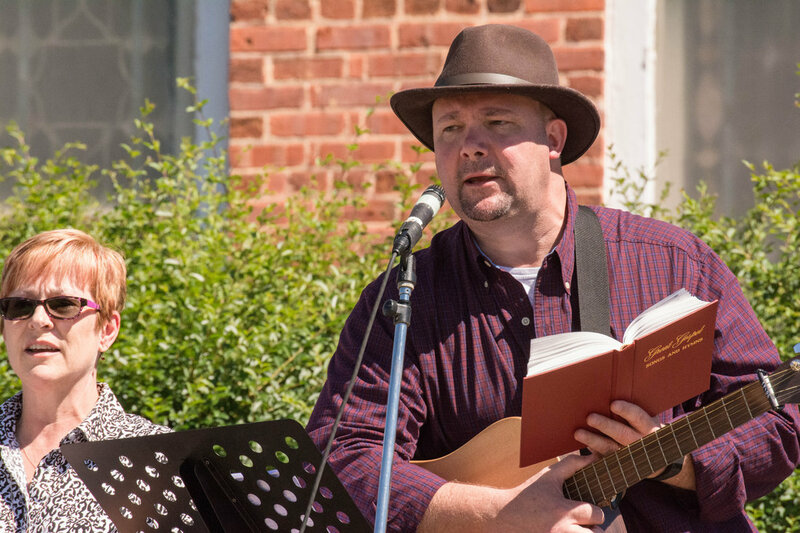 Tom Dooley is only one of many murder ballads that can be found in the Southern Appalachian repertoire. 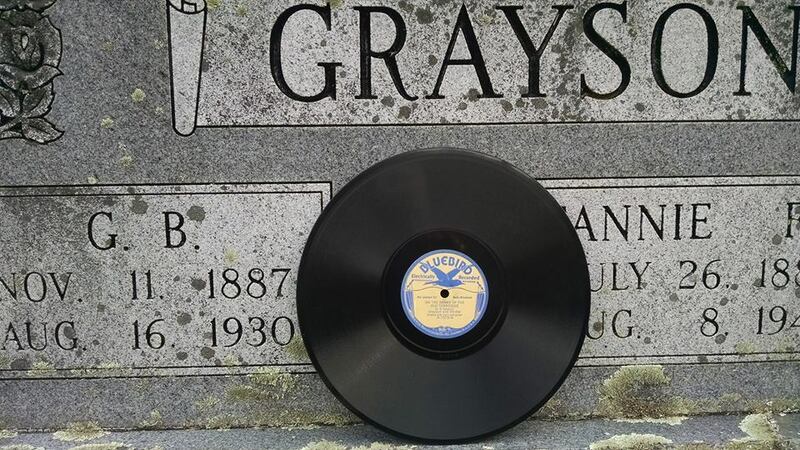 Along with Tom Dooley, GB Grayson wrote and recorded many of the Blugrass and Old Time standards we know and love today. Colonel Grayson captured Tom Dula and made sure he made it back to North Carolina to receive a fair trial. 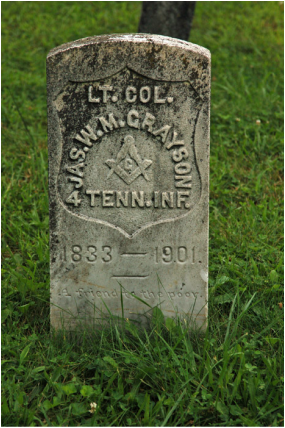 He is buried in the Zionville Baptist Cemetery in Zionville, North Caroilna, just across the state line. 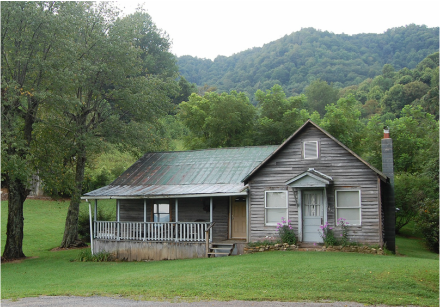 You can drive by Clint Howard's family farm, where it is likely that the monumental album "Old Time Music at Clarence Ashley's" was recorded, featuring Clarence "Tom" Ashley, the young and as yet unknown Doc Watson, Clint Howard, and Fred Price. The Fred Price Homeplace still stands as well, where one of the world's smoothest fiddlers farmed, worked, and lived a humble, but satisfying life of music and connection to the land.